It’s easy to use, it’s entirely secure and it’s got your name on it. 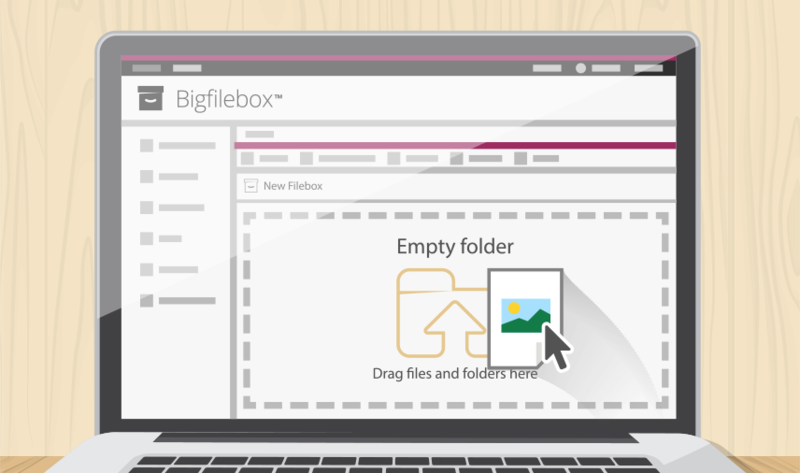 Bigfilebox gives you a simple, safe and privately branded space to transfer big files and collections of files online. It's made for the way you work. 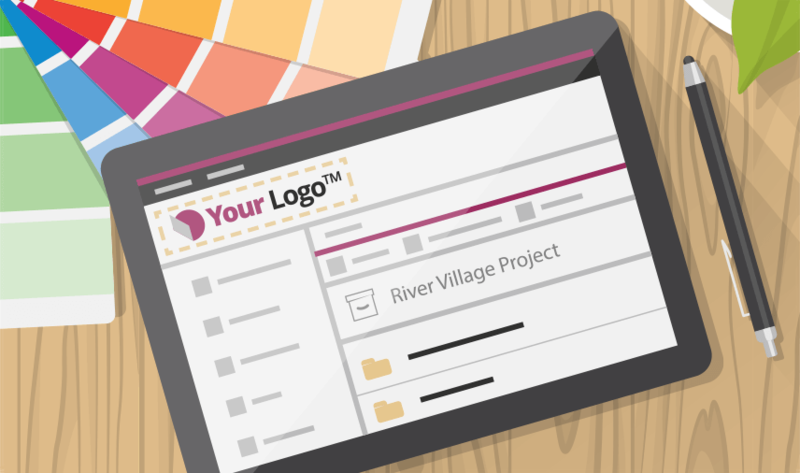 You can bring both the project and your brand to life by dropping in your own background images and logo. It’s simple to do and makes it yours. 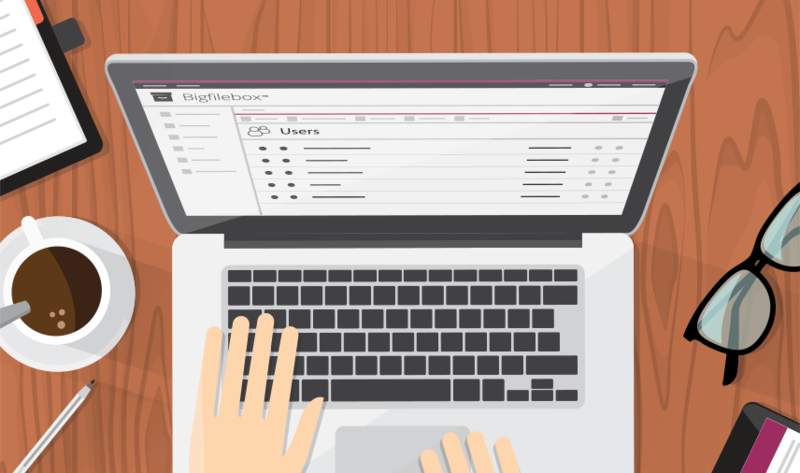 Using Bigfilebox couldn’t be much easier. 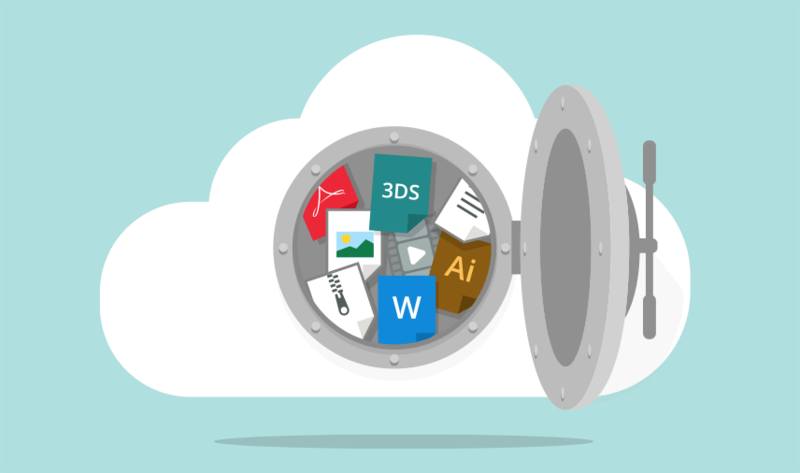 There’s nothing to install – just drag and drop the files you want to transfer into the browser window. Then send out secure access tokens to those you want to receive them. No servers, no FTP, no problem. Done. Our secure access token system means that only those who’ve received a token can access the files. And because you decide when the tokens expire, you know exactly who’s going to see it and for how long. 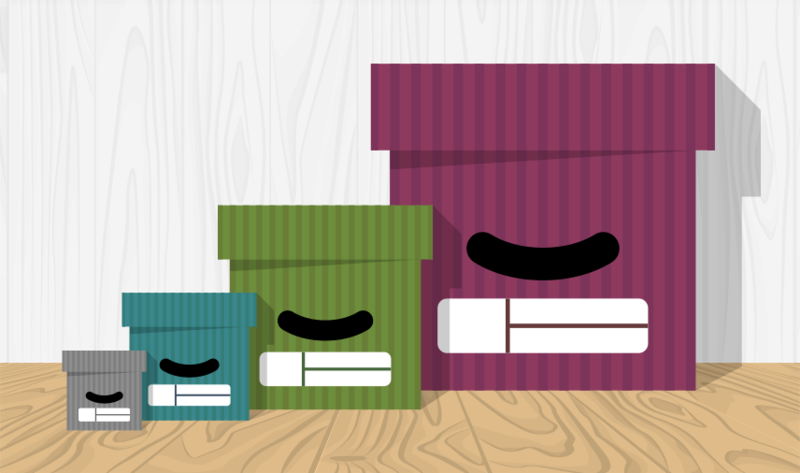 Set up your files how you want them – by project stage or by the companies you want to see them, for example – within a refreshingly simple structure. Once set up, it pretty much runs itself. 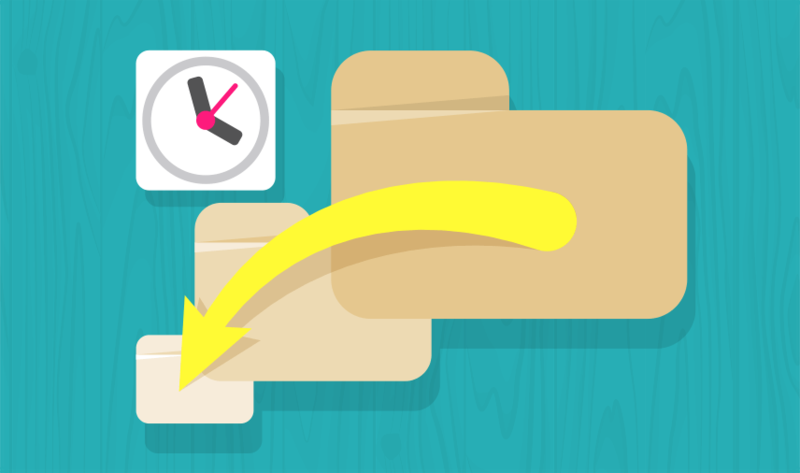 All you have to do is keep an eye on the audit trail. We know there are times when you need more or less storage and bandwidth, so we’ve made it very easy to scale up or down the amount you need.